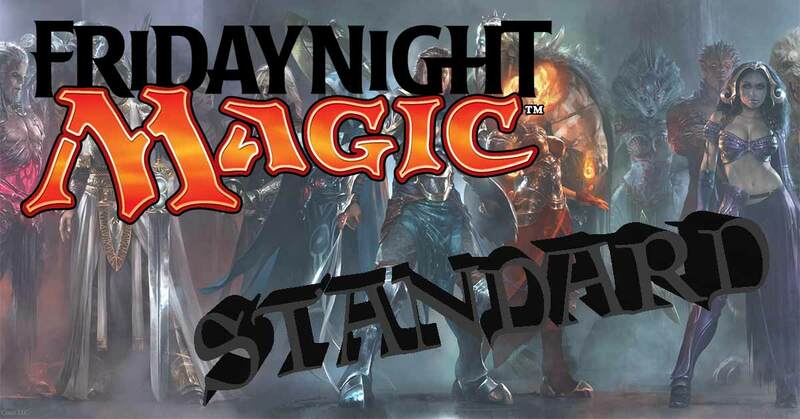 If you’re looking for a fun night playing Magic: The Gathering, you should check out East Coast Gaming in Cary. 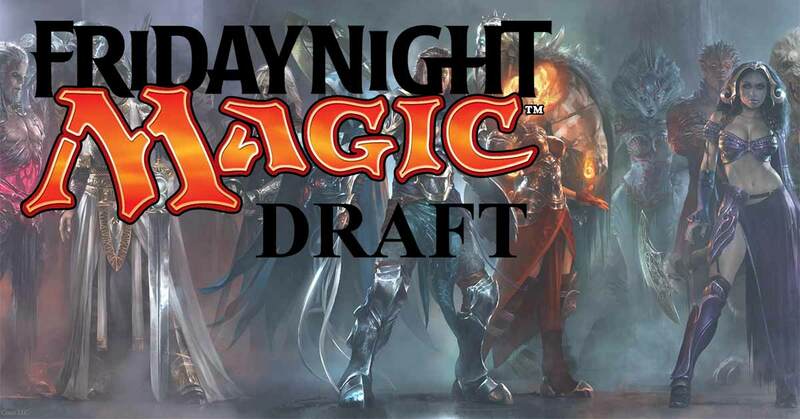 Our Friday Night Magic Draft is one of the biggest draft nights in Raleigh, Cary, and the rest of the triangle. 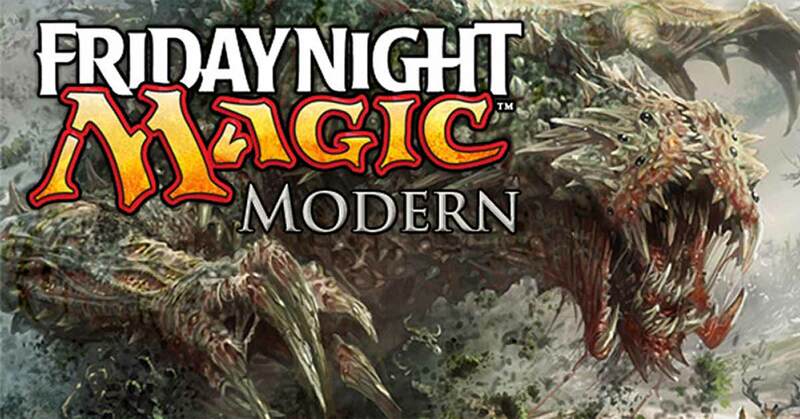 Magic: The Gathering’s Modern format comes to East Coast Gaming, in Cary, every Friday night. The game starts around 7:00PM and finishes sometime around 11:00PM.